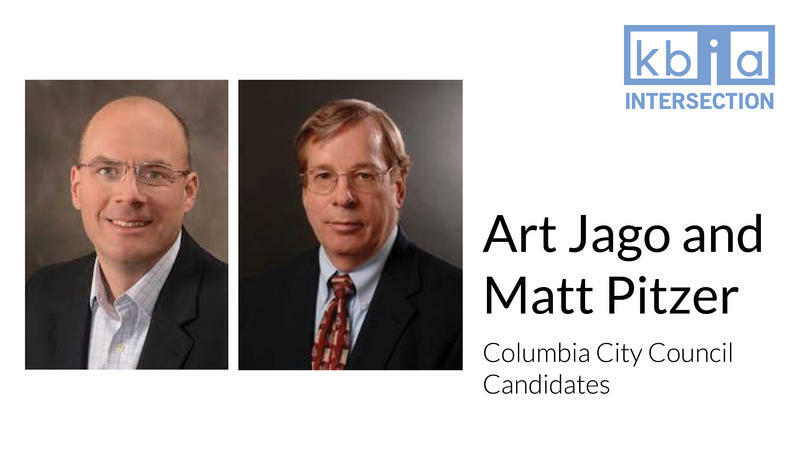 The race for Columbia’s 2nd Ward Council Member sees two former opponents meet again. Incumbent Michael Trapp and challenger Paul Love participated in a public forum at Daniel Boone Regional Library yesterday to discuss the upcoming election. Wendy Noren, who developed a national reputation as an elections expert during her 35 years as Boone County clerk, has lost her battle with cancer. Noren, 63, died Sunday. Noren was the county clerk from 1982 until she resigned in June, citing her declining health. She worked briefly as a consultant for her successor, Taylor Burks. Noren began working in the clerk's office in 1978 when her predecessor, Chris Kelly, hired her. 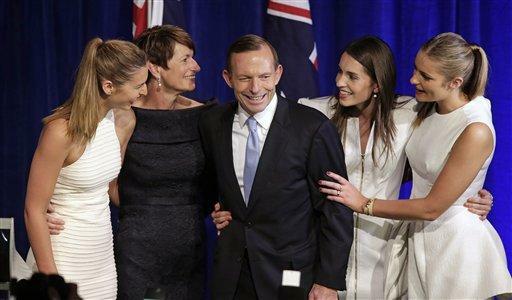 She won re-election eight times and was challenged only once, in 1998. 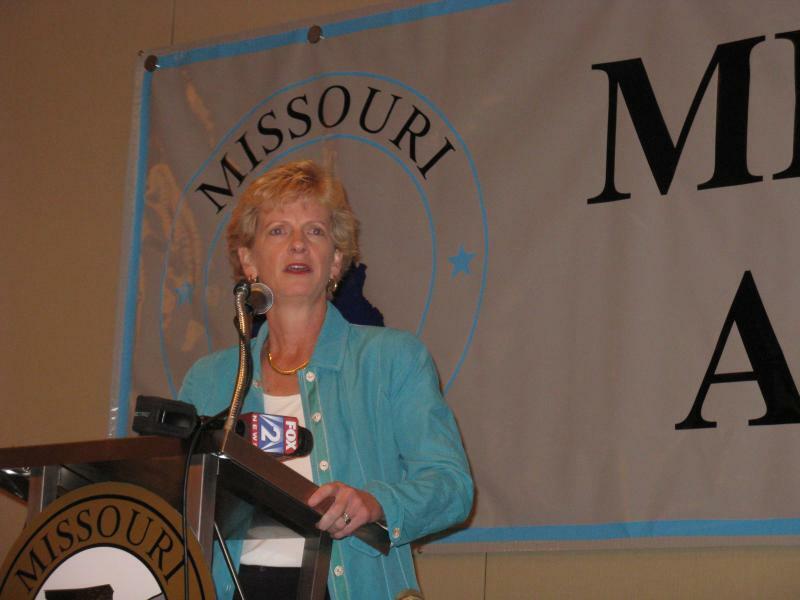 Missouri Republican Gov. Eric Greitens has agreed to pay a penalty to the state Ethics Commission for failing to report that his gubernatorial campaign got a donor list from a charity he founded. Greitens' campaign adviser Austin Chambers said Saturday that the violation was a "simple campaign finance matter — not a major ethics matter." Access Missouri is a collaboration between KBIA, The Missouri Informatics Institute and The Truman School of Public Affairs here at MU. The site is a portal designed to collect publicly available data on Lawmakers. So far there have been more than 5,000 unique users, on the site that launched less than a week ago. 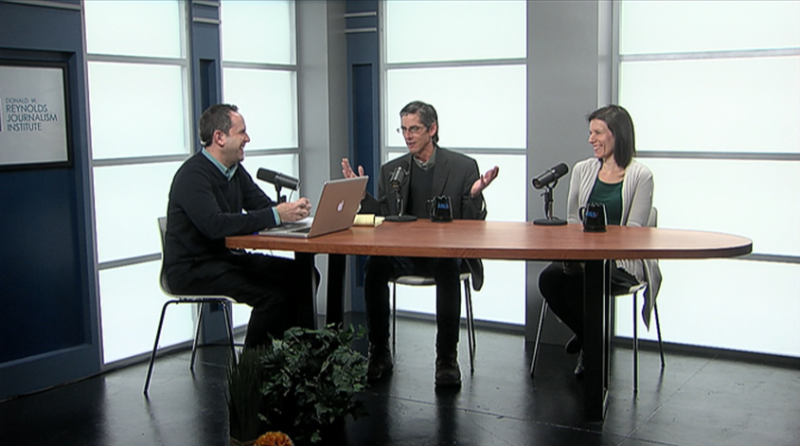 Missouri School of Journalism professors Earnest Perry, Mike McKean and Amy Simons discuss the issue. 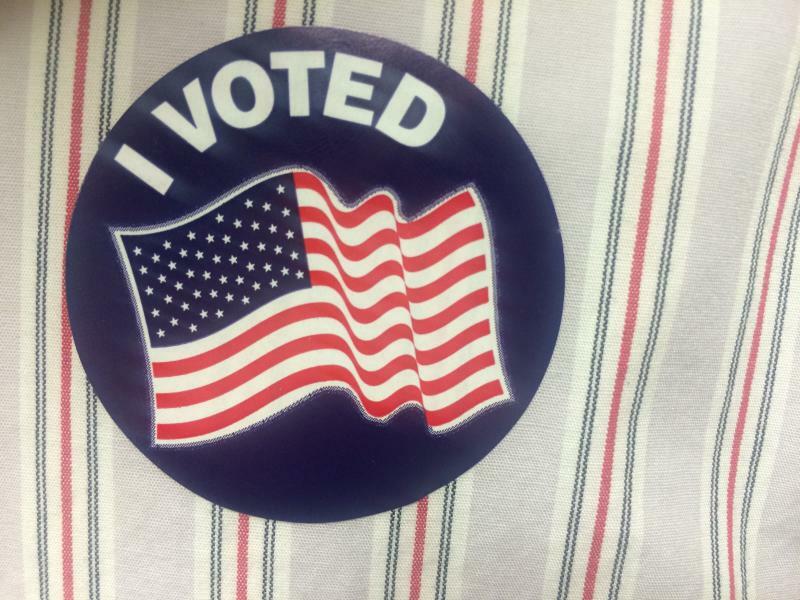 Boone County Clerk Wendy Noren says voter turnout has been impressive in today's primary election. As of 12:30 this afternoon, more than 12,000 voters had turned out to vote, which is approximately 13% of active voters in the county. Noren expects that number will rise to 25,000 votes by the time polls close tonight at 7pm. 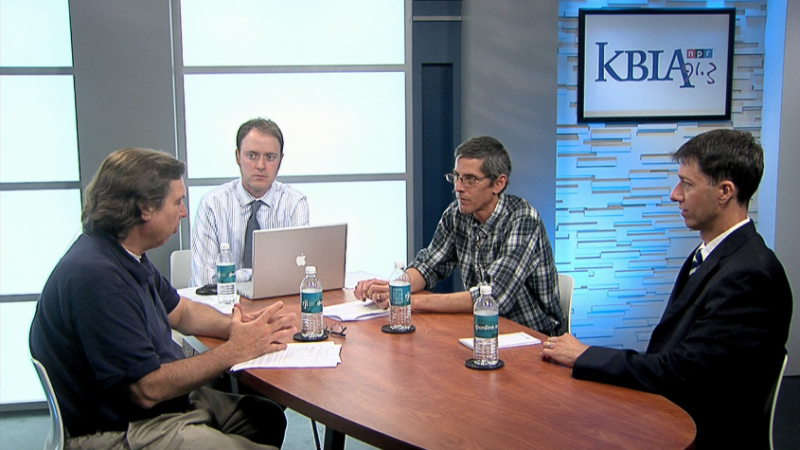 On this episode of Intersection, we will talk about what voters will see on the August 5th ballot. 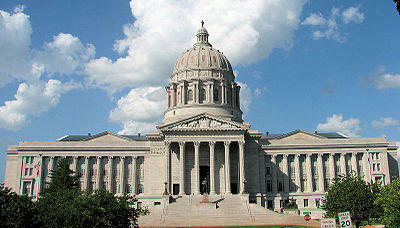 The Missouri House gave initial approval to legislation that would move the state's primary elections to June. If you want to run for statewide office, your time to file is running out. 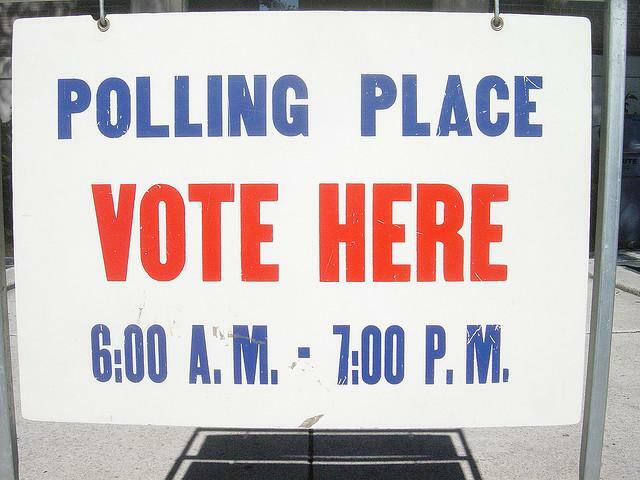 Candidates must file paperwork by 5 p.m. Tuesday to appear on Missouri's August primary ballot. The top office on this year's ballot will be state auditor. 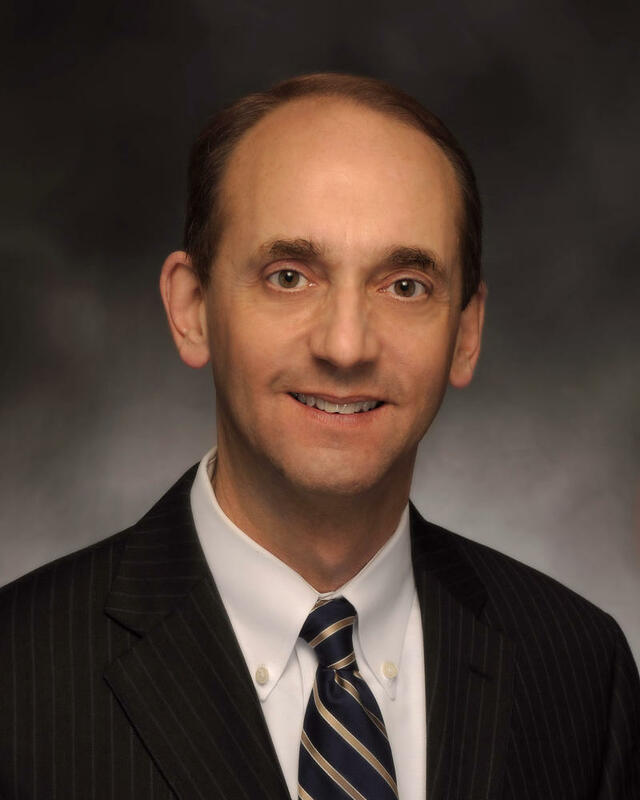 So far, Republican incumbent Tom Schweich doesn't face much opposition. No Republican or Democrat has filed against him. His only challenger at the start of Tuesday was Constitution Party candidate Rodney Farthing. Missouri's ballot will include races for half the state Senate and all of Missouri's U.S. and state House seats. 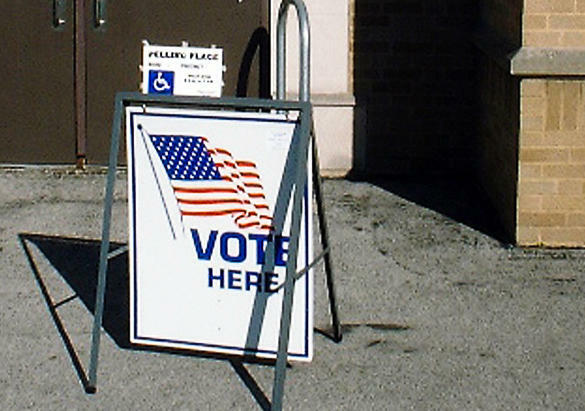 A House panel has endorsed legislation that moves Missouri's primary elections to June. 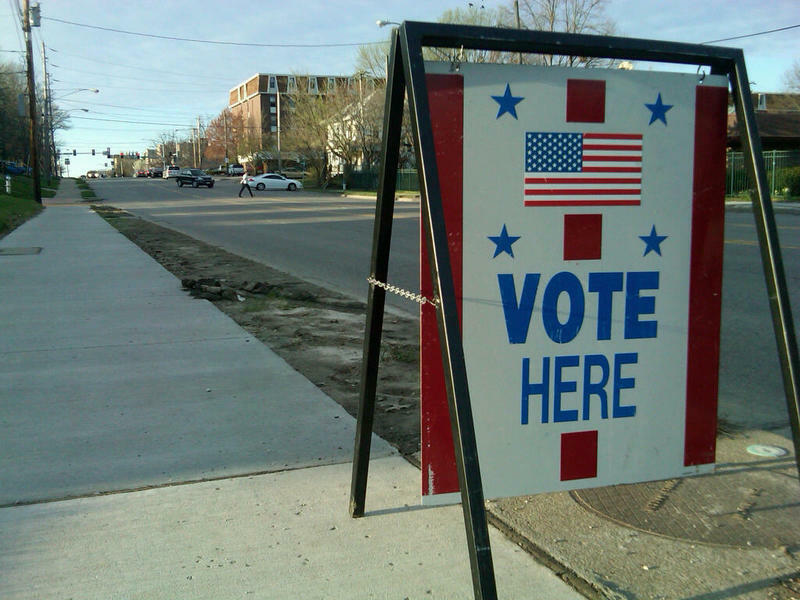 Candidates for Congress and state offices will line up at the secretary of state's office in the state capital this week to file for the 2014 election. Governor Jay Nixon has signed legislation that could give deployed military members and the disabled a chance to be listed first on a ballot if they run for office. 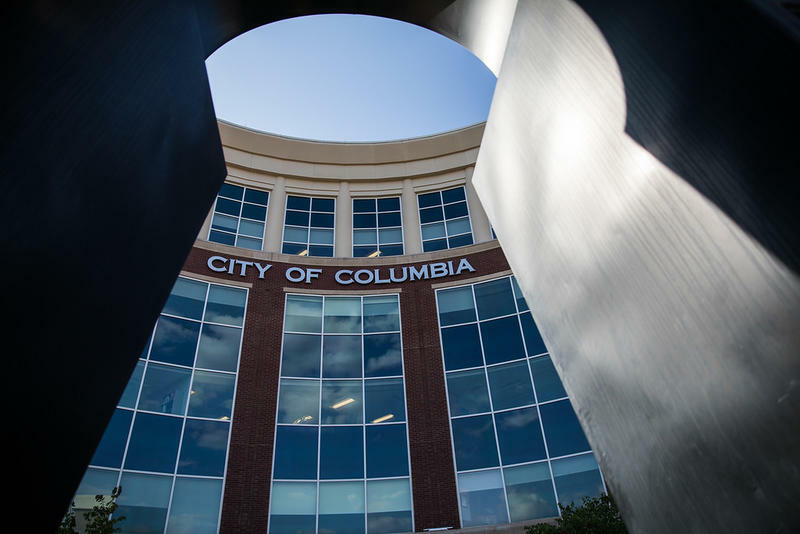 In a unanimous decision Monday night, Columbia City Council voted to put a measure that changes how the city can exercise eminent domain on the April ballot. With the City Council approval of a charter amendment to put the proposal on the ballot, voters will decide whether or not the city may transfer seized property to entities for private purposes. The amendment’s current wording prompted a discussion by city council pertaining to specifics of what does and does not qualify as a private entity. In just a few days, we’ll find out whether Barack Obama or Mitt Romney will be leading the world’s most powerful country for the next four years. 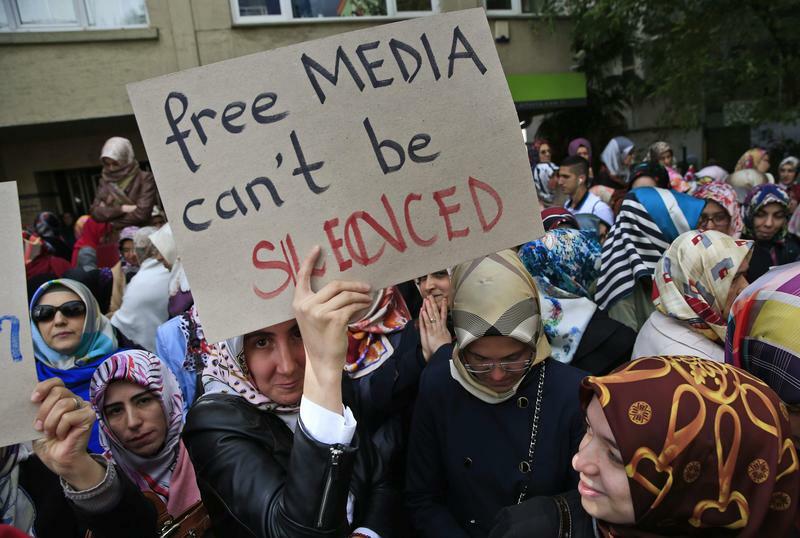 While Americans are eager to leave the grueling political season behind, many in foreign countries are eager to hear the first hints about their biggest concern, foreign policy. 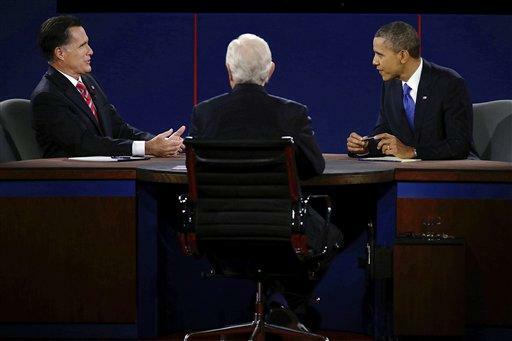 A couple of back-to-back debates are planned this week for candidates running for U.S. Senate and Missouri governor. A state House member from southwest Missouri says he'll seek a recount after a narrow loss in his Republican primary election. Election results certified in Greene County this week show incumbent Thomas Long losing to challenger Jeff Messenger by 28 votes in the Aug. 7 primary. Long told the Springfield News-Leader on Wednesday he'll ask to have the ballots in the 130th House District counted again. Missouri law allows candidates to request recounts if they lose by less than 1 percent of the total vote. 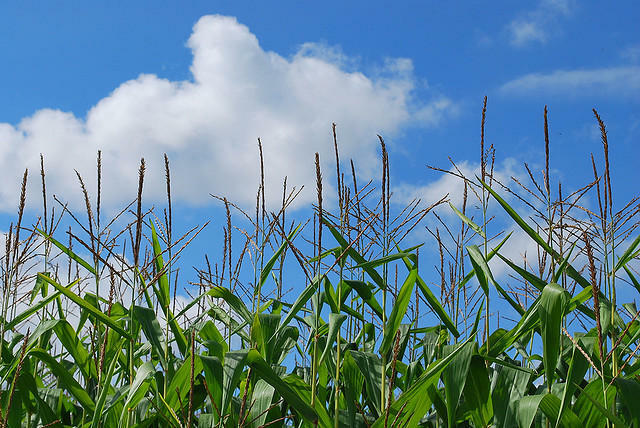 The Missouri Corn Growers Association has endorsed Gov. Jay Nixon's re-election campaign. Missouri Lt. Governor Peter Kinder has filed a lawsuit against Secretary of State Robin Carnahan over the language used in a ballot initiative regarding health care exchanges. The Republican Lt. Governor is accusing the Democratic Secretary of State of trying to deliberately mislead voters. Secretary of State Robin Carnahan says in a news release that Missourians need to be registered by today if they want to take part in the Aug. 7th primary election. Carnahan says residents can register in person or by mail, and a mailed voter registration application has to be postmarked by the July 11th deadline in order to cast a ballot for the August primary.